Being a WordPress site owner, you can’t ignore the fact that it is one of the most vulnerable platforms for security attacks. Majority of hackers target this particular content management platform due to the different reasons. One of the key reasons is its growing popularity – WordPress is on the top of CMS market with more than 60 percent market share. 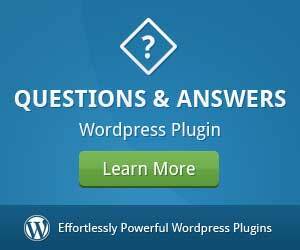 Securing WordPress from hackers is easy and very important! Apart from this, there are lots of setbacks that needs to be fixed if you want to protect your site from being hacked. To make that happen, we bring you this blog post where we will share a comprehensive checklist that will help protect your login pages, admin pages, installed themes, and plugins from being damaged by a hacker. Everyone knows that the backend of a WordPress site is one of the most delicate parts. It is a place from where you manage your entire website. And that is the reason why most of the hackers try to gain access to the site via login page – this gives them a good opportunity to damage the reputation of your site among your potential clients and customers. You can’t take a chance of using the default username and weak password for your WordPress admin panel. This is a serious offense, especially if you are working on improving your site’s security. So change out the default admin username for something else. You can do this manually in your database or alternatively there are several plugins which will assist you in doing so. Additionally use a very strong password, I suggest that you use a password generator to create a password which is strong. Change the default admin username for WordPress. Don’t forget to change your password every two to three months. This will give a tough time to hackers from gaining access to your website. Setting up the two-step authentication is one of the best ways to protect your website from brute force attacks. With this method you will need to enter the password, along with an authorization code that is sent to your mobile device so that you can login into your site. It simply helps you add an extra layer of security to restrict hackers from getting into your site via brute force attacks. This is one of the most advanced WordPress security tricks that will definitely prevent your site from hackers. HTTPS basically provides a secure encryption between the web browser and web service to restrict the hackers from accessing your site while transmitting the data from one server to another. It will also protect you from suspicious hidden scripts available on your system. You can use the One Click SSL plugin to quickly and easily enable SSL on your WordPress website. Enabling SSL on WordPress will improve your Google search engine rankings. Don’t forget to update the core of WordPress, installed themes and plugins on a regular basis. This can drastically improve the security of your website. The availability of suspicious elements in the themes and plugins could make your site vulnerable to security attacks. 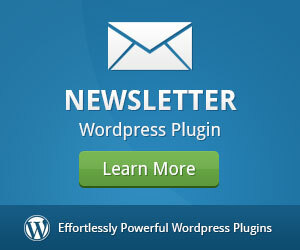 Keep WordPress core, themes and plugins updated at all times for security. 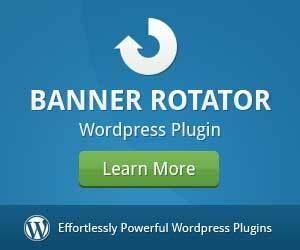 It becomes imperative to make your themes and plugins updated with their latest versions. These updates include some major as well as minor security patches to let you fix the issues related to security. And the best part is that WordPress rolls out the latest version on a continual basis to let you keep your site healthy and secure. Keeping unused plugins installed or even activated is one of the most common mistakes WordPress users make. 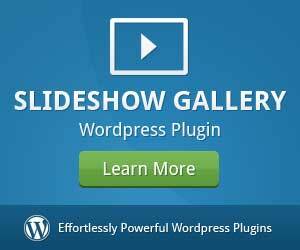 Since these themes and plugins may not have been updated from a long time, make sure you delete them from your WordPress website. So, first, you need to identify all the unused or outdated themes and plugins and then deactivate and delete them from your WP admin dashboard. 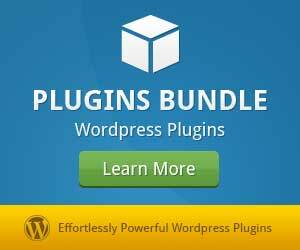 There are many fake websites that claim to offer you premium plugin for free. Such websites are either irremediable or fake. And the worst part is that most of the beginners fall into their trap and download the premium plugins from them at free of cost. If you access their link, you will be taken to the illegal sites that can damage your site with malware. 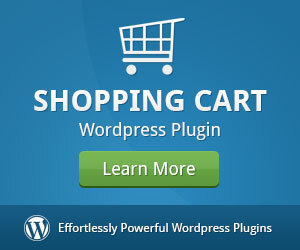 So, make sure you download the plugins either from the official WordPress plugin repository or from reliable sources. Turning off error reporting in WordPress is essential. Since the wp-config.php file contains confidential data related to your site, ensure that you prevent it from being accessed. Securing a wp-config.php file means you are protecting 80 percent of your website from security attacks. Generally, themes and plugins create an error message when they don’t work properly. Such messages are kept on saving in the error report that allows hackers to find the available loopholes within the corrupt theme or plugin. Also ensure that WP_DEBUG is set to false in the wp-config.php file on a production site. It is always important to choose a reliable host when it comes to beefing up the WordPress security. In fact, a survey found that most of the WordPress websites hacked because of insecure hosting sever. Top quality, secure web hosting is extremely important. You can choose Tribulant, SiteGround or BlueHost if you are looking for the shared hosting. And if you want to raise your budget, you can opt for a dedicated hosting plan. You will get advanced security features, regular updates, 24/7 hour assistance and a lot more that will keep your site in a safe and secure environment. The tips mentioned above in this blog post will protect your website from hackers and other major security threats. You can follow these tactics to ensure a safe, secure and successful WordPress site without much effort. There are more things you can do to secure your WordPress website so don’t stop here and continue researching how to make your website bulletproof. Tracey Jones is a proficient WordPress website developer and something of a geek who shares her experience with other users. She is also a prolific blogger who loves writing everything worth reading about WordPress and its services. To gain from her in-depth knowledge, you can likewise follow her on Twitter.